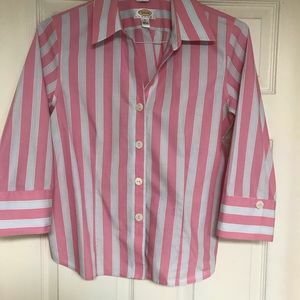 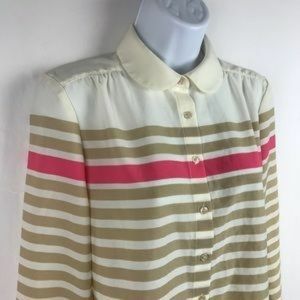 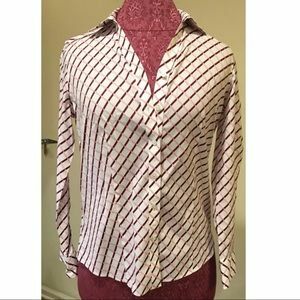 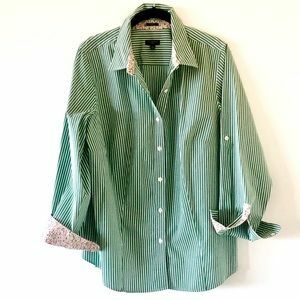 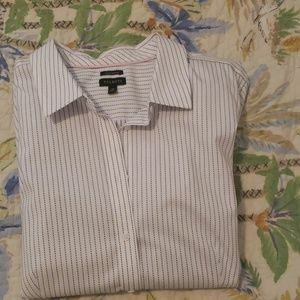 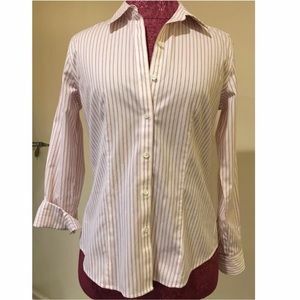 Talbots Green Striped button down. 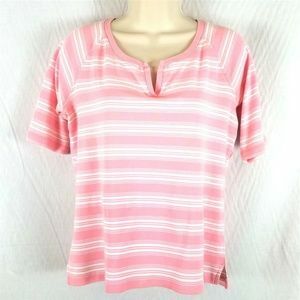 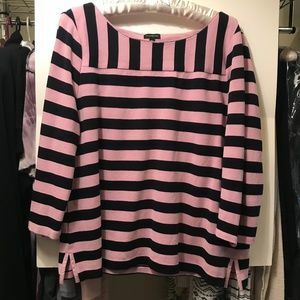 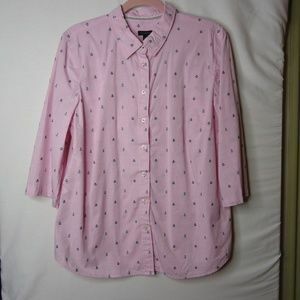 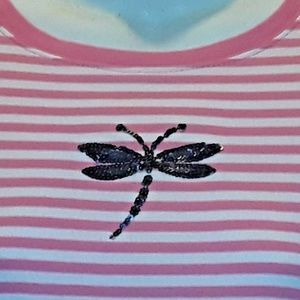 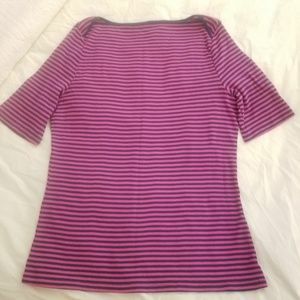 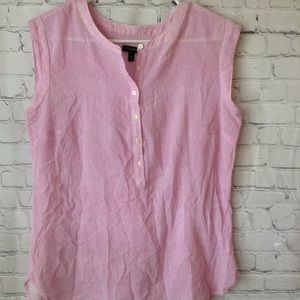 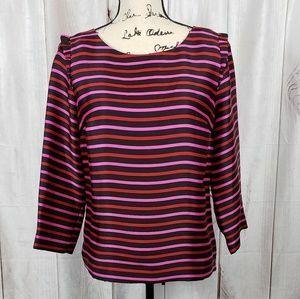 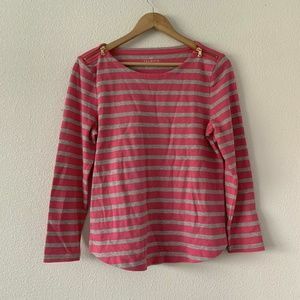 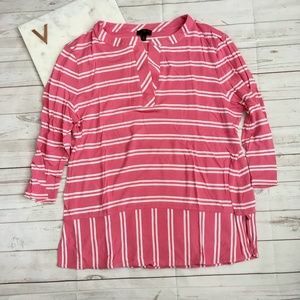 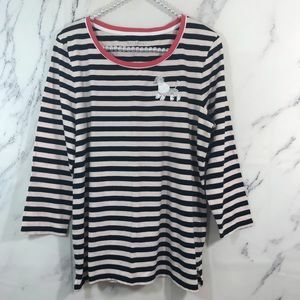 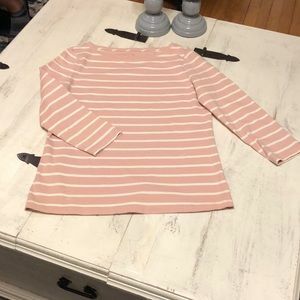 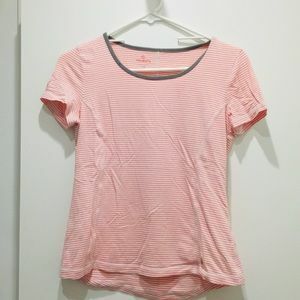 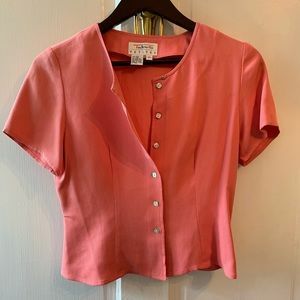 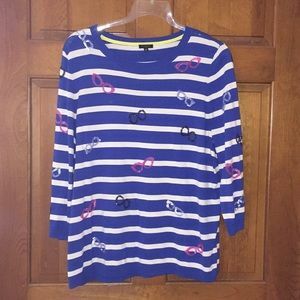 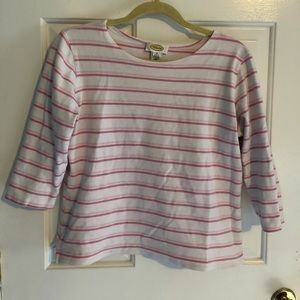 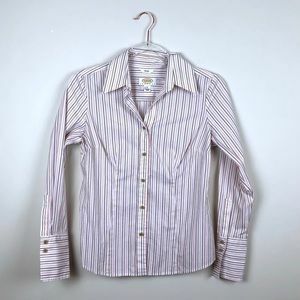 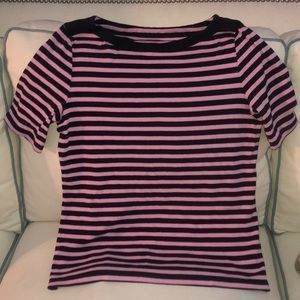 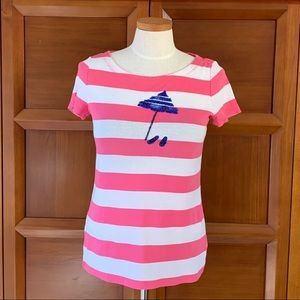 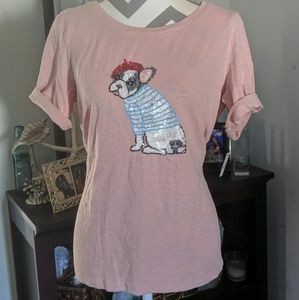 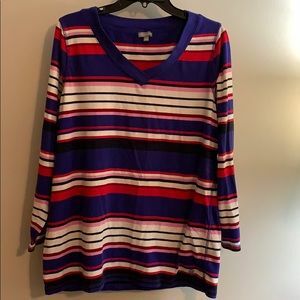 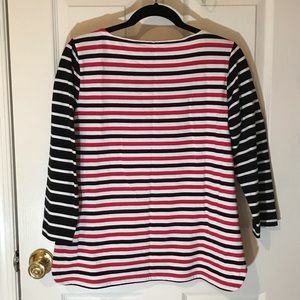 Size 14 W.
TALBOTS long-sleeved t-shirt, pink and white. 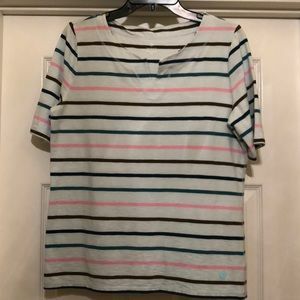 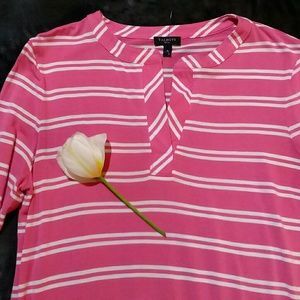 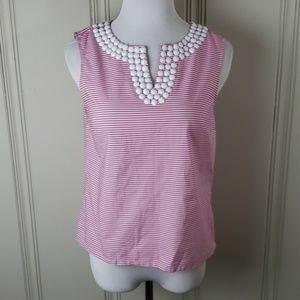 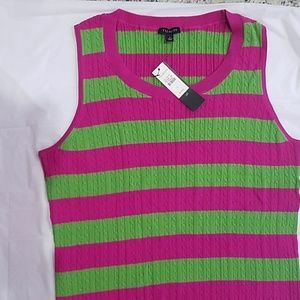 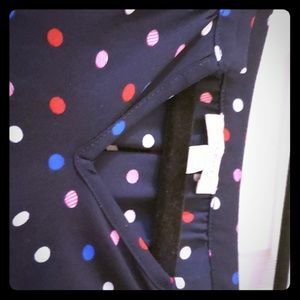 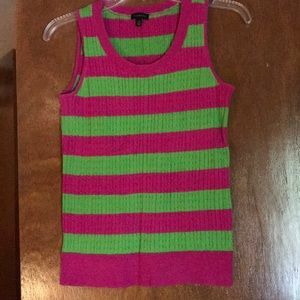 Talbots pink and green striped dress tank.